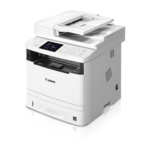 The Canon imageCLASS MF515dw offers 4-in-1 functionality and feature-rich capabilities in a high quality, reliable printer ideal for your business. 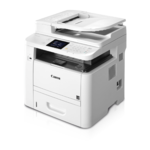 The 4-in-1 Canon imageCLASS MF515dw has print, scan, copy and fax capabilities so you can accomplish all necessary tasks with just one machine. With so many easy to use features, such as the intuitive 3.5 inch Colour Touch LCD Display, various mobile solutions and security features, your daily workflow will be a breeze. The device also provides generous, diverse paper handling, limiting interruptions and keeping up with your fast paced business needs. Your professional quality colour documents are printed at speeds of up to 42 pages per minute1 in black and white with a quick first print time of 7.5 seconds or less2. The machine features legal-sized platen glass for copying and scanning a variety of paper sizes. Eco friendly, all mode duplexing right out of the box allows you to save on paper and related costs. With ID Card Copy, you can easily create copies of identification cards or other small documents on a single page. The MF515dw has wireless connectivity, increasing your productivity and allowing you to print from almost anywhere in your home or office6. The device also has built in Wi-Fi direct capability6a, enabling easy connection to mobile devices without a router. 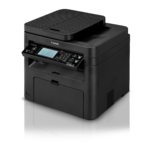 The MF515dw is equipped with a variety of easy to use mobile capabilities for printing on the go using your compatible mobile device, such as Apple® AirPrint®8, Mopria™ Print Service9 and Google Cloud Print™10. 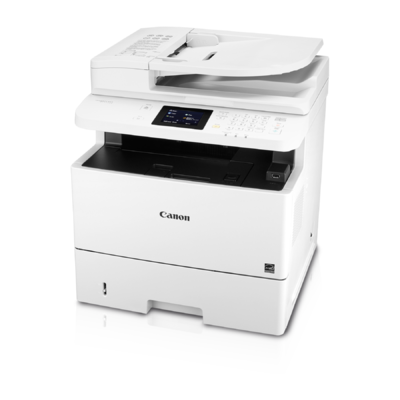 The Canon PRINT Business7 app allows users to print to and scan from the device to compatible iOS or Android devices. With the front-loading 500-sheet paper cassette, 50-sheet ADF, 50-sheet multipurpose tray, and additional optional 500-sheet paper cassette (PF-45), your paper handling requirements are covered5. You may use up to 2 of the optional 500-sheet cassettes simultaneously, providing a paper capacity of 1,600 sheets5. The MF515dw uses only 1.4 watts or less of energy in wireless, Energy Saver Mode, helping you save money on energy costs. The Single Cartridge System combines the toner and drum into 1 unit, making replacement of cartridges simple. This machine uses Canon GENUINE Toner, Cartridge 324 Black and Cartridge 324 II Black for higher volume printing. Easily connect your mobile devices without a router using Wi-Fi Direct Connection6a. 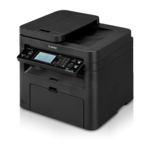 Print at speeds of up to 42 pages per minute1, with your first print in your hands in 7.5 seconds or less2. Print on-the-go with Canon PRINT Business7, Apple® AirPrint®8, Mopria™ Print Service9 and Google Cloud Print™10. Legal Sized platen glass accommodates your diverse printing, scanning and copying needs. Password protected Department ID feature monitors and controls device usage for up to 300 IDs. Easily print from, and scan to your USB flash drive using Direct Print in JPEG, TIFF and PDF formats. 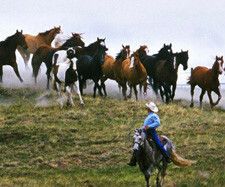 Eco-friendly, all mode, two-sided printing right out of the box saves paper and related cost. Low energy consumption; uses just 1.4 W or less in Energy Saver Mode.